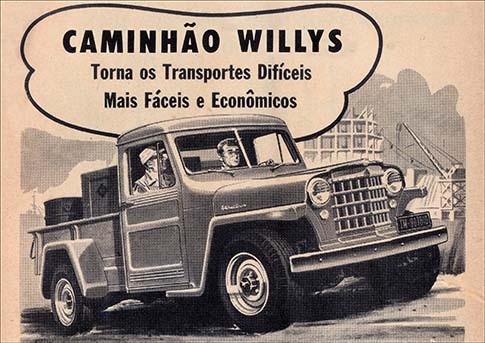 0.58 1000 R$34,99 18265 - 29x4 18265 - AUTO - UNIC 1935 - 29x41 cm. 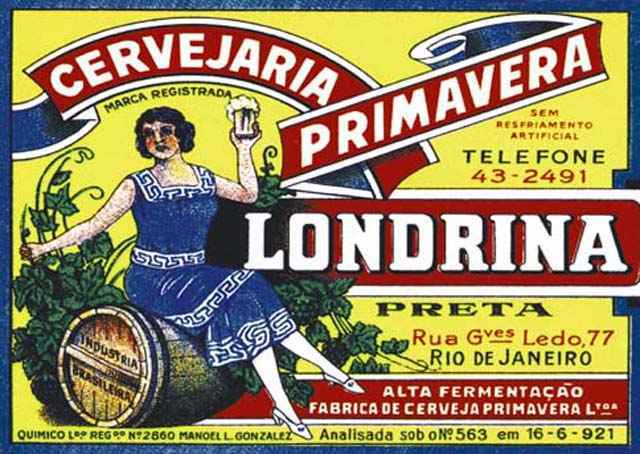 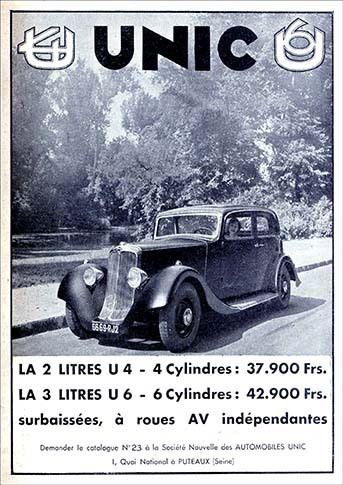 0.58 1000 R$34,99 18266 - 29x3 18266 - AUTO - UNIC 1908 - Car Advertising - 29x39 cm. 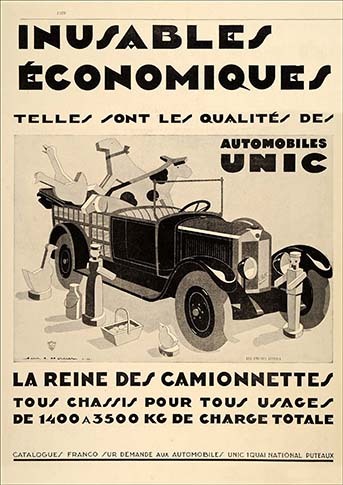 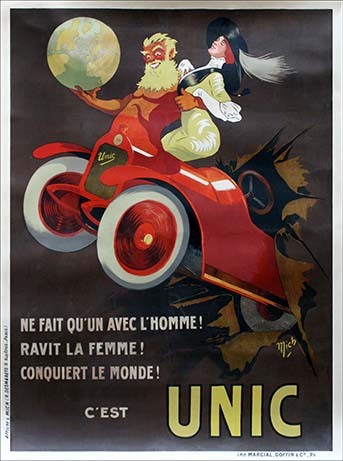 0.58 1000 R$34,99 18267 - 29x4 18267 - AUTO - UNIC 1929 - Ad Car French Unic Automobiles Toys Mercier Fiat - 29x41 cm. 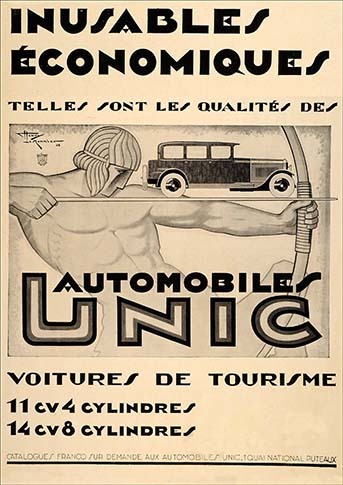 0.58 1000 R$34,99 18268 - 29x4 18268 - AUTO - UNIC 1929 - Automobiles Unic Car Fiat Archer Monnier - 29x41 cm. 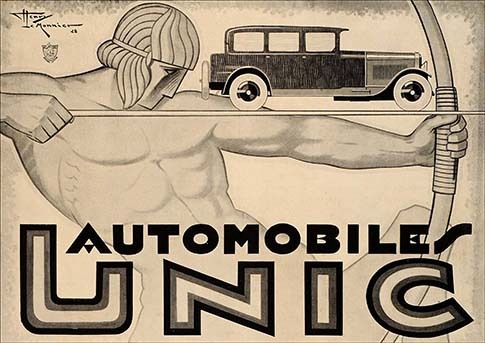 0.58 999 R$34,99 25147 - 41x2 25147 - AUTO - UNIC 1929 - Automobiles Unic Car Fiat Archer Monnier - 41x29 cm. 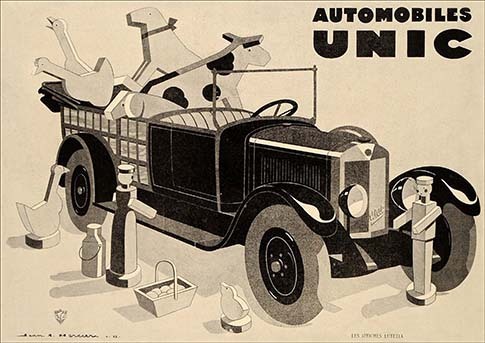 0.58 1000 R$34,99 25148 - 41x2 25148 - AUTO - UNIC 1929 - Ad Car French Unic Automobiles Toys Mercier Fiat - 41x29 cm.